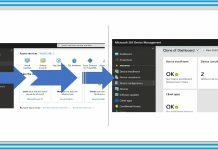 Office 365 deployment is very critical for all the organization. Intune has added an out of the box option to deploy office 365 pro plus suite to Windows 10 devices. We will see a video which will help you to understand the process “How to Deploy office 365 Pro Plus Suite to Windows 10 via Intune”. 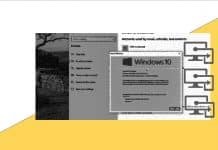 In this method, Office Pro Plus installed using Windows 10 CSP via Intune. The Office configuration service provider (CSP) enables a Microsoft Office client to be installed on a device. The CSP to enable Office pro plus installation was added in Windows 10 1703 (RS2). Navigate via Intune blade in the Azure portal – Microsoft Azure – Microsoft Intune – Mobile Apps. Create new app by “+Add” button. Select the application type “office 365 Pro Plus Suite (Windows 10)”. This application type can be used when you want to assign Office 365 Pro Plus apps to Windows 10 devices with Intune. Configure App Suite – Select the Office 365 apps that you want to install as part of the suite. Word and Excel are the applications I selected to deploy in this scenario. 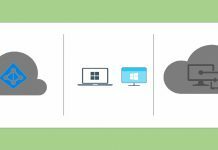 You can also add Additional Office apps – If you own licenses for these additional Office apps you can also assign them with Intune (Project and Visio). App Suite Information – Suite Name, Suite Description, and Publisher are the mandatory fields of this section. I have enabled “Display this app in the company portal” option as part of Intune O365 App suite information policy. 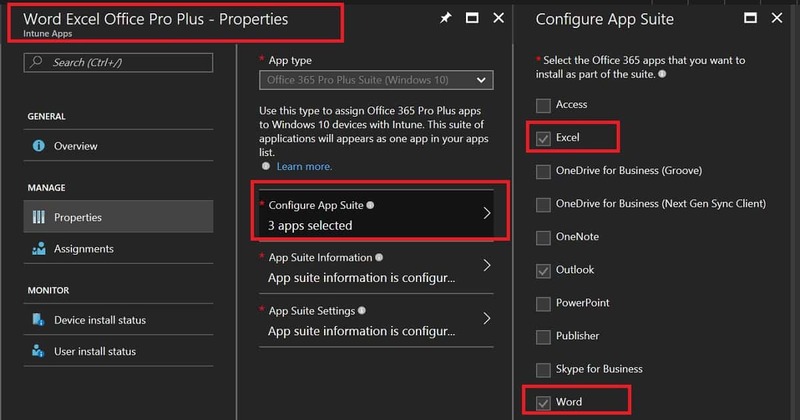 App suite Settings – Configure installations option for the office 365 pro plus. Which version of office do you want to install? 64/32 bit? Another important option is that you can select the update channel of office 365. There are also out of box options in Intune to auto accept end user license agreement. Another out of box option available is “Use shared computer activation”. More details about “How to Deploy office 365 Pro Plus Suite to Windows 10 via Intune” is available in the video here. As you can see in the video, I have selected Azure AD user groups to deploy Office 365 Pro Plus app. The deployment/assignment type that I have selected is “Required”. As you can see in the video tutorial, the installation of Office 365 pro plus application is user friendly. As per my experience, it was a silent install on my Windows 10 1703 device. However, I couldn’t find the Office 365 Pro Plus application listed in company portal app even though I selected option “Display this app in the company portal”. After the restart of the machine, the apps Excel and Word were already installed on the machine without any user interaction. The installation of apps will take time depending on your internet speed. 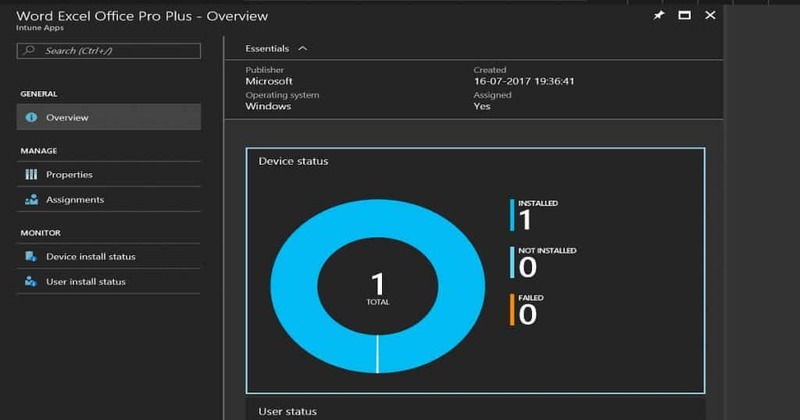 I could see the results of successful deployment to Windows 10 1703 device in Azure portal Intune blade as you can see in the video and following picture. 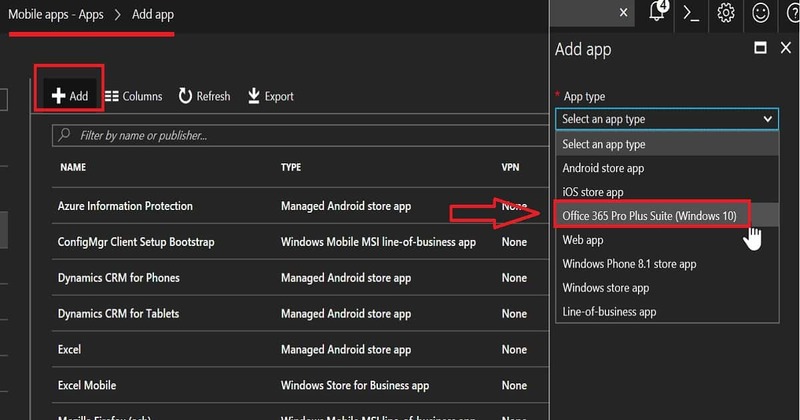 More details about “How to Deploy office 365 Pro Plus Suite to Windows 10 via Intune” is available in the video here.